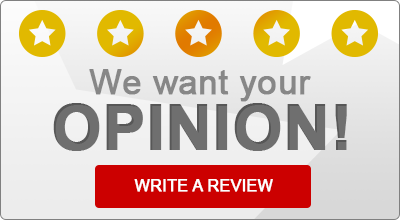 Read what some of our satisfied insurance customers have to say about The Agency Paiva! “The Staff is always pleasant and very helpful. A family owned agency that continues to be the best in town.